Hello! Thank you for visiting The PennyWiseMama. Over the last 8 years, I have had the opportunity to work with some amazing brands. Below you’ll find the current brands I’m working with as a brand ambassador, as well as some of my favorite partnerships from the past couple of years. Please email me at [email protected] to view my full media kit. 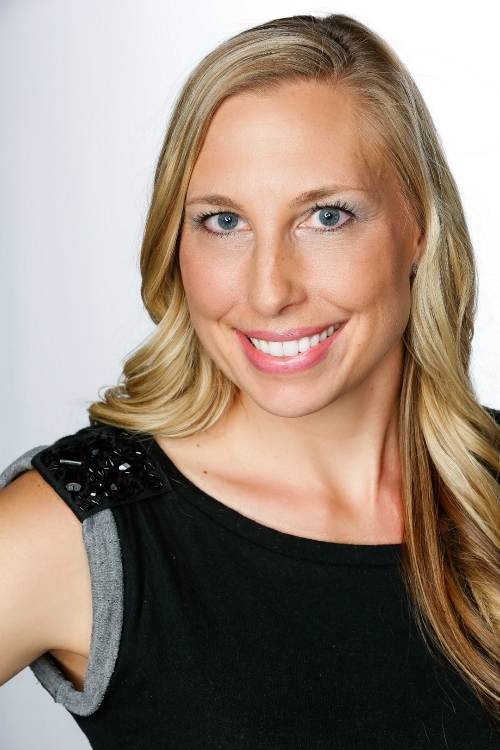 Marisa recently worked with Sway Group on a digital campaign for a food client. Her recipe content was beautiful, well-written and creative. As an influencer, she was professional- meeting deadlines, following post instructions and responding to our team in a timely manner. I look forward to working with her again on future projects! Yet another outstanding post for the books! Thank you so much for your attention to detail, creativity with displaying the product in photos, and your overall professionalism when it comes to developing amazing, authentic content for your readers! Can’t wait to work with you again soon! With a bunch of briefs being shared on our end, I wanted to thank you for your participation. Our team has loved your work! You have such a passionate following! We are just so ecstatic to have your support and such a thoughtful, beautiful and genuine feature! Being able to work with smart bloggers like you totally makes my day, and the time you spent here doesn’t go unnoticed! You did such a fabulous job of organically talking about the campaign. Thank you for the lovely images. 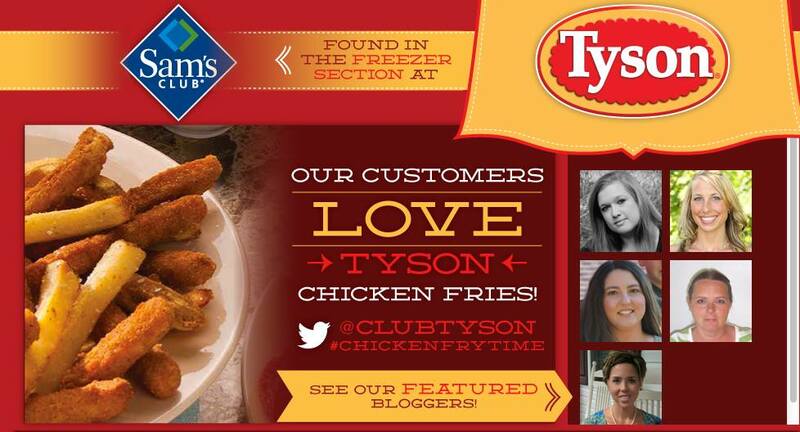 I was a Featured Blogger (top right) on the Tyson Dinner Ideas website for a recipe I created for a campaign. See the recipe here. 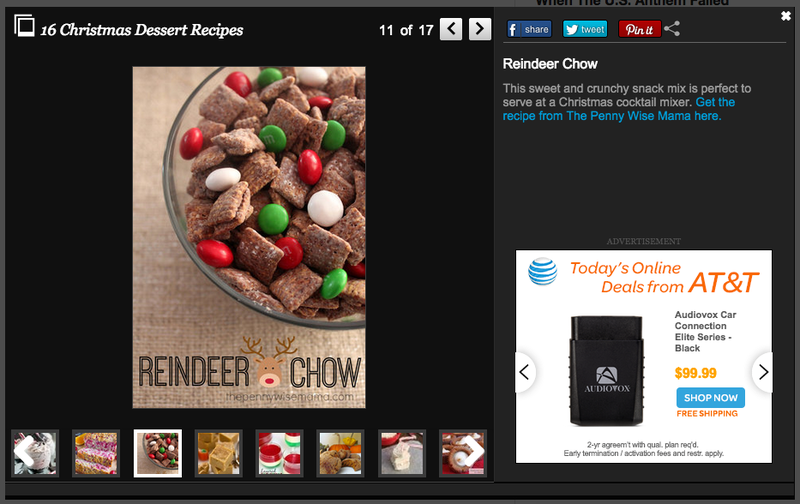 My Reindeer Chow recipe was featured on the Huffington Post Living (Canada) website in a round-up of Christmas Desserts. You can view it here. 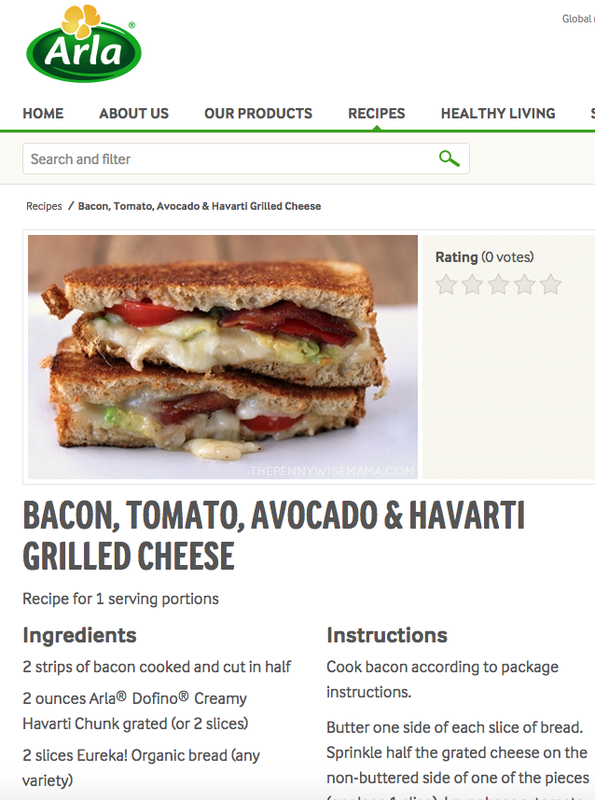 Arla Dofino featured my grilled cheese recipe on their site. 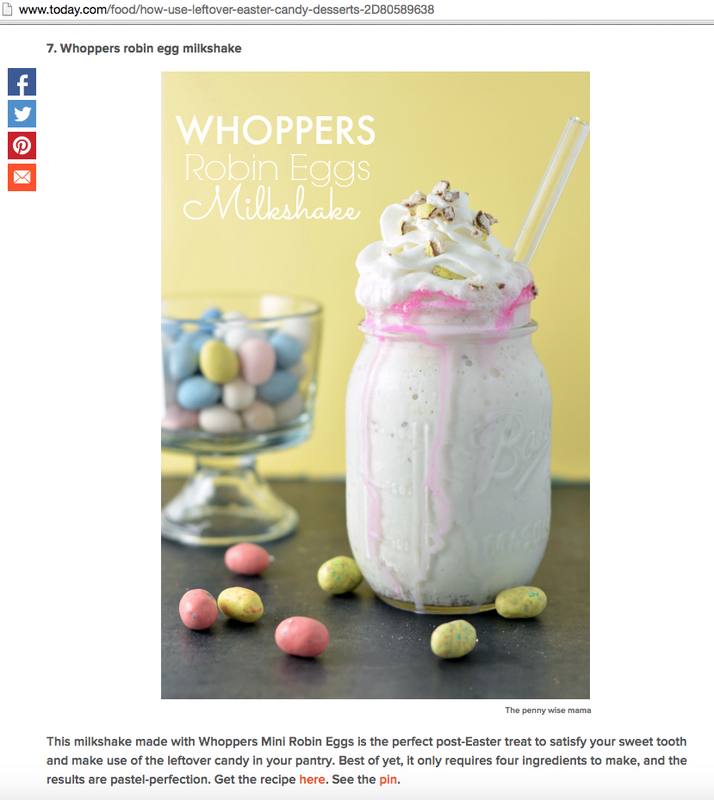 Today.com featured my Whoppers Robin Eggs Milkshake recipe as part of an Easter candy round-up. Interested in working together? Contact me at [email protected] for more information or to view my Media Kit.